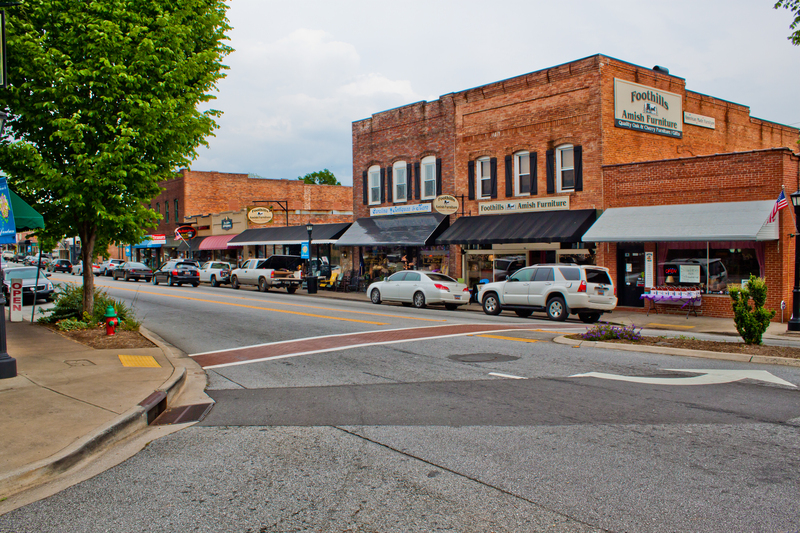 At the southern tip of the Foothills string of pearls, Landrum is the quintessential small southern town with walkable neighborhoods, a corner pub, and even special parking for the frequent visiting horse trailers. 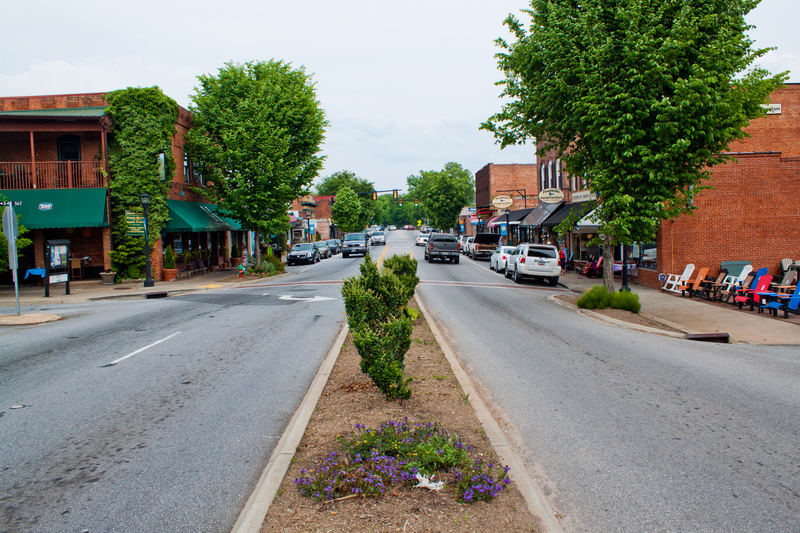 Antique shops and one of a kind retailers, downtown E. Rutherford Street will find pedestrians caught in the cross walk trying to decide between a great steak, Irish fare, sushi or chimichangas for dinner. 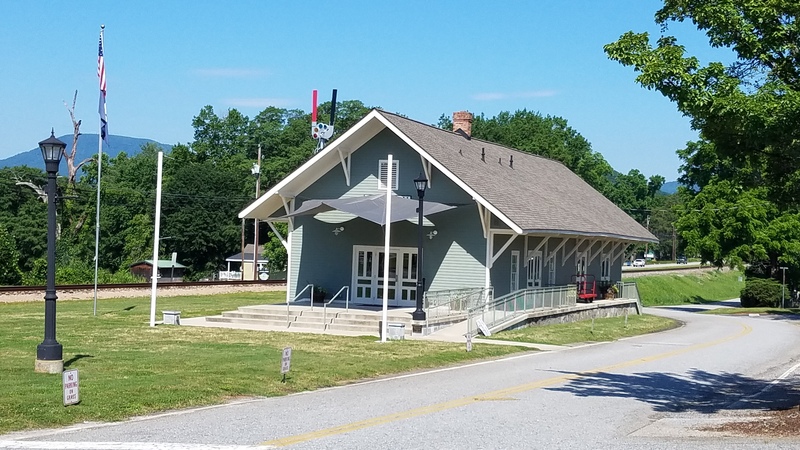 Compared to Landrum’s big sister Spartanburg down the road, it’s a relaxing respite framed by the nearby foothills of the Blue Ridge.